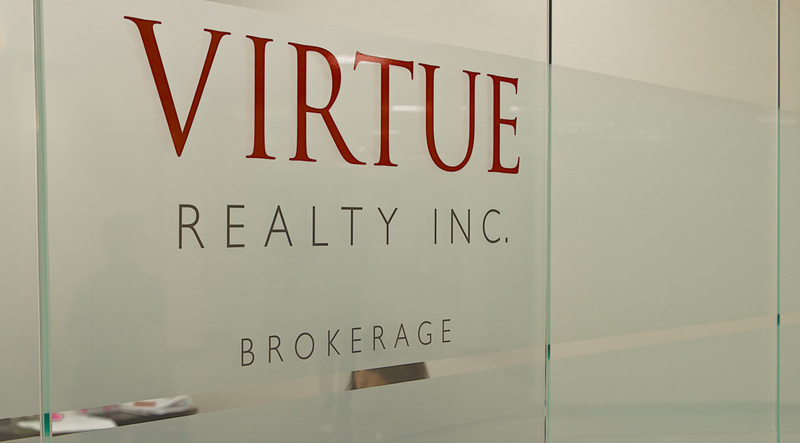 London, meet your newest brokerage: Virtue Realty Inc. The paint may still be fresh on the walls of her new space, but Heather Virtue is far from a ‘newbie’ when it comes to real estate. After purchasing her first home nine years ago, she realised that this was the career for her – helping others discover the same emotional attachment in finding the right home for them. Studying while working sales and service jobs, she’s now spent the past five years devoting all of her time building a solid foundation of knowledge and genuine customer excellence. The hard work has paid off and at just the right time, too. “I opened Virtue Realty Inc. Brokerage June 1st after contemplating for a while about the right time to do it. There is never a right time. I kept asking myself “what am I waiting for?” The time is now. I like to have full control of every business aspect and decision that I make. It is a good feeling to be the Broker of Record of Virtue Realty Inc. Brokerage. This entry was posted in Business, Featured People and tagged 519 shop local, Business, Cambridge, Hamilton, Heather Virtue, London, ON, Toronto, Virtue Realty Inc, Woodstock, advertising photography, agent, broker, commercial photographer, condo, homes, listing, local, new home, property, real estate, realtor, residential, sales, selling buying, website photos.